Our fourth floor room at the Seattle Public Library slowly cleared out at the insistence of the Library’s event space coordinator, reminding us that the building would be closing in only fifteen short minutes. Half of our workshop coordinators were still deep in discussion with the remaining attendees, while the other half of us were frantically gathering our things. It’s a good feeling to organize a workshop that ends on time but still keeps people late. 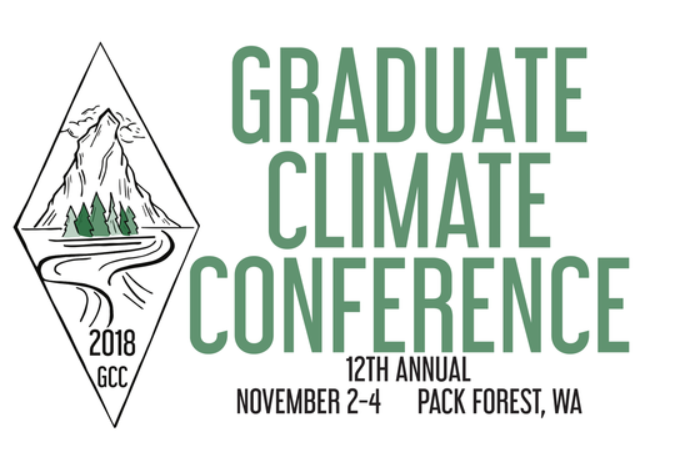 A collaborative effort between The Public Comment Project and the UAW Student Union’s Climate Justice Working Group, our workshop brought together science, environmental and labor advocates in the Seattle area. 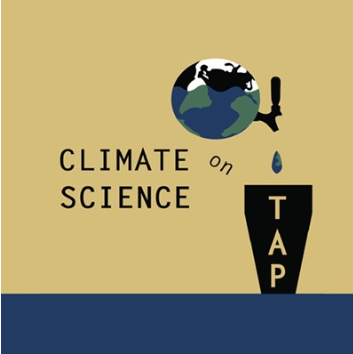 And with the sponsorship of the Union of Concerned Scientists, we sought to contribute to their mission to defend the role of science in public policy, with an emphasis on local impacts. I and Elliot Koontz, another Public Comment Project volunteer, kicked off the workshop with an overview of how public comment works, its role in the rulemaking process, and online resources for commenting. Almost immediately, we were fielding insightful - and sometimes highly technical - questions from the audience: How long are documents usually open for public comment, and who decides to extend comment periods? Who is reading over the comments? How will I know when an agency responds to my comment? (You can find the answers here). This first introduction to public comment is my favorite part of any workshop; I get to see general interest turn into intense curiosity, intrigue, surprise, and excitement as the power of the process is fully realized. It's a reflection of my first time hearing about the public comment process, and a reminder of why The Public Comment Project began - and continues - its mission. But understanding the details of public comment is just a starting place; to be an effective participant, you need to know how to write substantive comments that are unique and fact-based. Our workshop participants sat down with several examples of public comments written by informed citizens and professional organizations. Lively discussions started over the strengths and weaknesses of each; one comment's format was easy to read, one comment included a perspective from a local community member, one comment ended with a bibliography for all of the research that was cited. The discussions continued and expanded over pizza during a quick dinner break. As I wandered between small groups, I was inspired by the different backgrounds, unique perspectives, and common passion held by everyone in the room. It was difficult to return from the break not because of people's reluctance, but rather their enthusiasm, for the topics at hand; we could have spent another hour in informal discussions on public comment and the material presented in the first half of the workshop. But of course, we had yet to reach the heart of the workshop: writing public comments to decision-makers on the state and federal level. Our workshop coordinators from the Climate Justice Working Group - Elliot Koontz, Sam Pennypacker, and Judy Twedt - had searched through numerous open comment opportunities to find rules related to public health, environmental protections, and safe working environments. They had settled on one state, and two federal, opportunities: (1) The Environmental Protection Agency's draft strategic plan for 2018 - 2022, (2) the draft Environmental Impact Statement on development for production from the Liberty oil field off of the coast of Alaska, and (3) Puget Sound Energy's Integrated Resource Plan. Each had then dedicated time before the workshop to become intimately familiar with the language, supplementary information, and implications of each proposed action. Elliot, Sam and Judy presented each opportunity to all of the workshop participants, and then everyone split into smaller groups based on which of the three comment opportunities they wanted to focus on. Here, again, lively discussion arose, each person bringing a different perspective and new information to the table. Until suddenly, the library was near closing time. I had been nervous that I would be overwhelmed to move from workshops on volunteer training to practicing effective public comment techniques. But from the minute we started talking about the public comment process, to collecting our materials at the end of the evening, I completely forgot my nerves and was instead overwhelmed by positive and enthusiastic response of everyone who attended. Many thanks to my fellow workshop coordinators, Elliot Koontz, Sam Pennypacker, and Judy Twedt; Maya Garber-Yonts, who volunteered to serve food and beverages; and, of course, all of the incredible workshop participants whose passion and dedication made our first public commenting workshop a success. 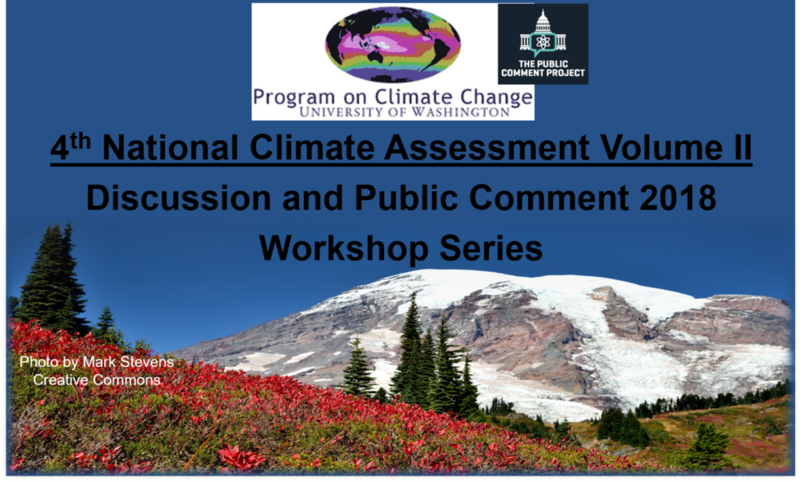 Stay tuned for more follow-ups on the public comments that came out of the workshop, including guest blog posts by other workshop coordinators!